Email marketing is a science. There are key formulas to understand, certain methods that render specific results and a plethora of variables that can alter the outcome of your efforts. Through our various trials and errors, we have found a specific combination of tools to be tried and true while building a successful e-commerce email marketing system. These tools are Justuno, Klaviyo, and Shopify Plus; and they create the ultimate e-commerce email marketing team. Each component of this system is critical to the overall success of your email marketing efforts and each integration offers invaluable data. Justuno provides the fuel to your email marketing campaigns, Shopify Plus provides the e-commerce data for automation, while Klaviyo sends the emails and provides real-time feedback seamlessly. These three tools are an absolute must to have in your e-commerce email marketing arsenal. In this post, we will cover why these tools are so important to a successful email marketing system and how they work with each other to drive up to 30% or more of total revenue for our partners. Capturing emails is one of the most critical parts of a successful email marketing system. Without emails to send to, your efforts are worthless. Justuno is an exceptional tool to use while building your subscription lists. Justuno allows you to create pop-ups that are triggered by page, time, or user behavior. This enables you to display the appropriate pop-up to a specific type of user, which is key to capturing emails. 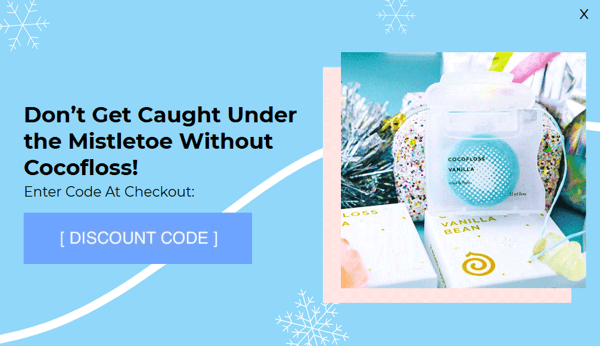 For example, if a user has a cart full of items and has made it to the checkout page but is about to exit, you can display a pop-up based on the exit intent on the cart page that displays a discount code which might encourage the user to stay on the page and complete their purchase. Additionally, Justuno allows you to create various types (and styles) of pop-ups to capture even more email addresses. A type of pop-up we have found to be extremely successful is the ‘Spin-to-Win’ gamified window. 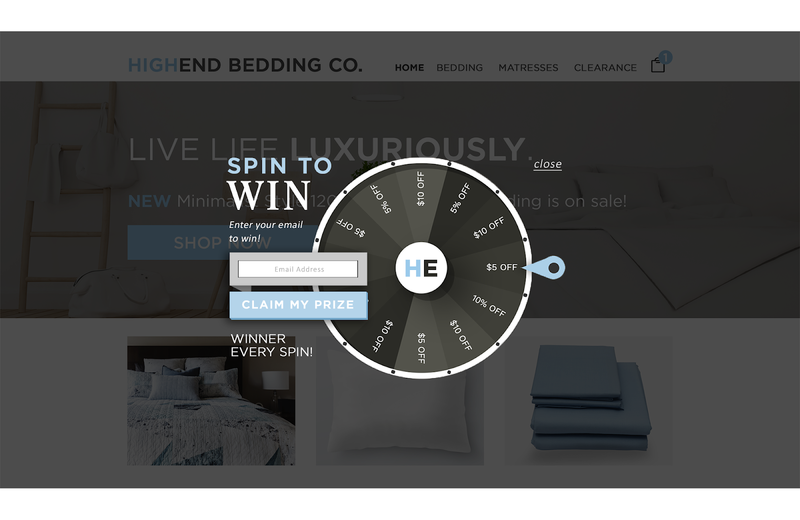 This pop-up displays a prize wheel that the user can click to spin and claim a prize. The best aspect of this ‘game’ is that you (as the store owner) get to choose the winning prize, so the wheel will land on that prize every time. Through moving to Justuno from a competitor and continued optimization, we have been able to increase the email capture rate by over 300%. This is the tip of the spear as to what the right tools can do for your email system! Justuno is the super tool of email capture. Once the pop-ups are designed, the rules are set and the pop-ups are live; there is nothing you need to do except monitor the data and optimize along the way. Klaviyo plays into your Justuno pop-ups because you will send your captured email addresses to a list in Klaviyo. Klaviyo will collect this data and create a user profile for every email address. They will even track when the user re-visits your site, when they open emails in the future, when they make a purchase, and report on how likely they are to make a purchase in the future (as long as you also have Shopify integrated with Klaviyo). Neat, right? Shopify Plus also plays a key role in the email capture portion of your e-commerce email marketing system. 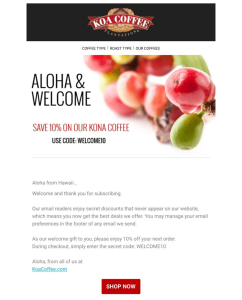 If you are running a pop-up that displays a discount code for the visitor to use, you want to make sure that coupon code is created in Shopify. Engagement with an email capture pop-up is more valuable than simply gaining one more email address. For many of our email partners, the conversion rate is 10x higher for a user that engages with a pop-up than those that do not. For this partner, the conversion rate is 15x higher after engaging with a Justuno pop-up. Imagine what that can do to your Shopify store! Building email campaigns is critical to the success of your e-commerce store and can boost sales. Building email campaigns has never been easier with the use of Klaviyo. Klaviyo features a drag and drop email editor that enables you to design dynamic emails in just a few minutes. Email campaigns, along with email funnels, can make up 20% of your total e-commerce store revenue. This is why an intuitive email marketing tool, such as Klaviyo, is essential to your company’s bottom line. Justuno integrates beautifully with Klaviyo and, as previously mentioned, allows you to create lists and segments based on user data. This will be useful for creating profile specific campaigns. If you want to create a campaign to send to only new users, you can create a segment of users based on users who submitted their email address only within the last six months and send a tailored ‘new user’ email to those specific individuals. Klaviyo steals the show for the email campaigns, as this is the tool that does most of the magic. 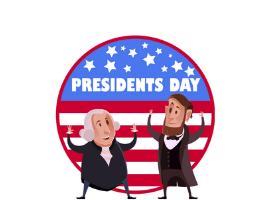 Once your list is determined, you can create a well-designed email campaign from their selection of templates or build your own from scratch. Regardless of how you design your campaign, the drag and drop editor makes customizing a breeze. You can even save certain blocks as ‘favorites’ to use for later – which will save you time building future emails. Integrating Shopify Plus with Kaviyo is also essential to creating personalized dynamic emails. The Shopify integration allows you to pull product information into emails with just the insertion of one block where you can easily access your entire product catalog. 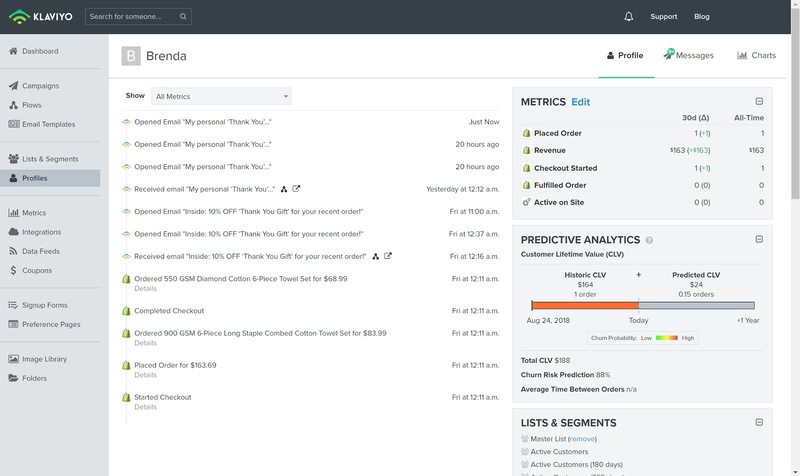 You can also monitor what users have purchased before to send tailored emails specific to their purchase history. Email funnels are critical to the success of your e-commerce store. They are by far the most revenue generating aspect of email marketing and outperform campaigns on a regular basis. Not to mention, they require little effort after the initial set up; giving them the highest ROI. Capturing emails is, of course, the fuel to email funnels as well. The Justuno emails are critical to the performance of email funnels, such as a Welcome series, as they give the funnels email addresses to send to on a consistent basis. Justuno is a critical part of creating email funnels, as you will need a steady source of email addresses to trigger the email sends. For example, if you have a welcome series email funnel that sends from an email list, you will want to continually feed that list new email addresses. This means you will need to have email capture pop-ups in place. Similar to the email campaigns, Klaviyo is the most important aspect of email funnels. This is where you are able to build each individual email in the funnel, set up rules based on the time delays in between sends, and set up the trigger for the funnel. 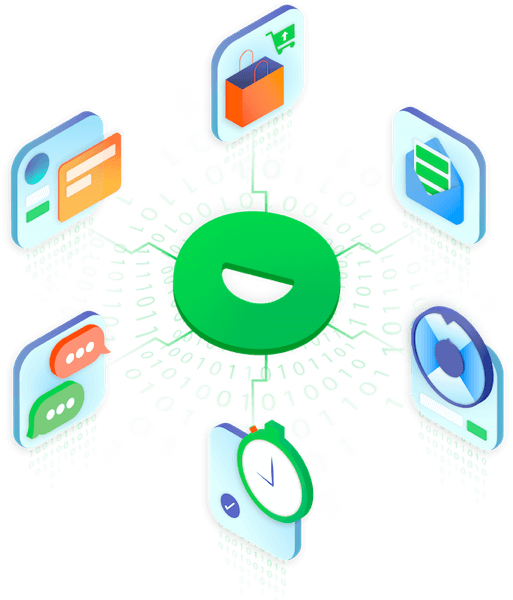 Klaviyo will also be able to report on not only the performance of the whole email funnel but it will be able to report on each email within the funnel individually. This will allow you to adjust any necessary elements that could be negatively affecting the performance of your funnel and analyze the improvements. After setting up the basic automation, with enough data, you can break out these flows into more focused and tailored variations for even higher open and click rates while driving more revenue per send. You can set-up email funnels based on Shopify records as well. For example, you can set up an email funnel based on profiles that have purchased a specific product and then send them a series of emails that relate to that original purchase to initiate a cross-sell. There are quite a few ways you can set up your e-commerce email marketing system, but by utilizing Justuno with Klaviyo and Shopify Plus you can guarantee yourself a tried and true team. If you are a little overwhelmed with how to set-up your e-commerce email marketing system or are ready to elevate your results – let us help!